Jerusalem is one of the most famous cities in the world, known to all races and religions, and highly revered by all Jews, Christians and Muslims. Spending your next vacation here means spending the next days or weeks of your life within and alongside some of the holiest and oldest religious landmarks in the world. 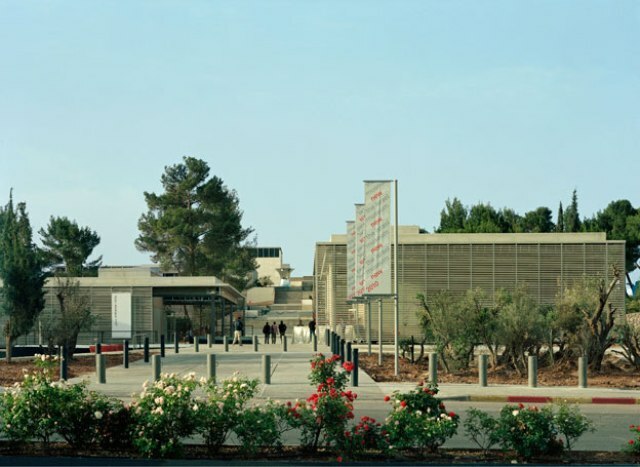 But Jerusalem has more to offer than its intrinsic spirituality. It also boasts of natural treasures, hi-tech museums and modern facilities. 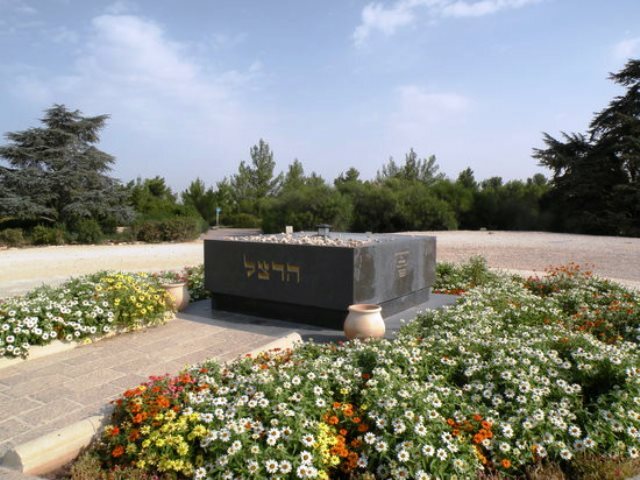 One of the places you can visit that has nothing to do with religion but equally important is Mount Herzl. The Garden of Gethsemane is a pivotal location to the Gospel narrative in the New Testament. This was where Jesus and his followers prayed the night before their leader was taken by the soldiers and ultimately crucified. 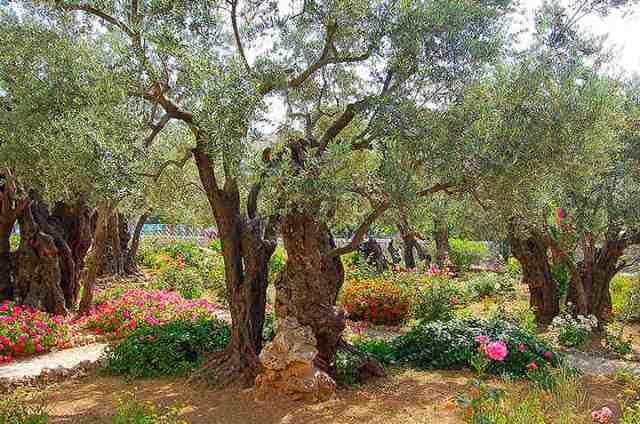 The garden is located at the foot of the Mount of Olives in the Kidron Valley, but although the sacred mount is easy to locate today, there are disputes as to where the famous garden was originally located. Christianity is the only religion in the world that claims the resurrection and ascension of its founder. Jesus was resurrected after spending three days in the grave. The Church of the Holy Sepulcher maintains that within its compound is the actual grave where the body of Jesus was kept for three days. 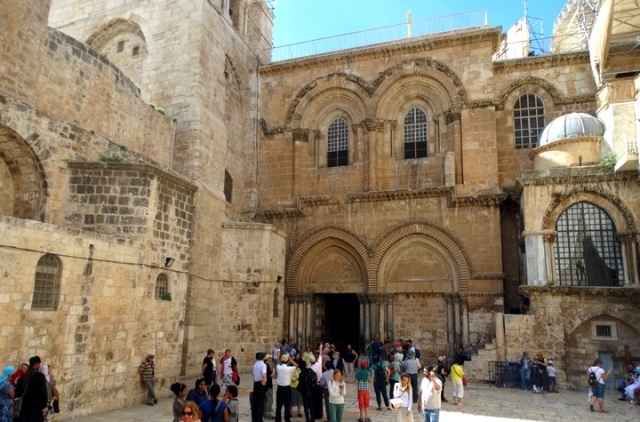 The Holy Sepulcher is one of the most revered and visited sites in the Old City in Jerusalem. 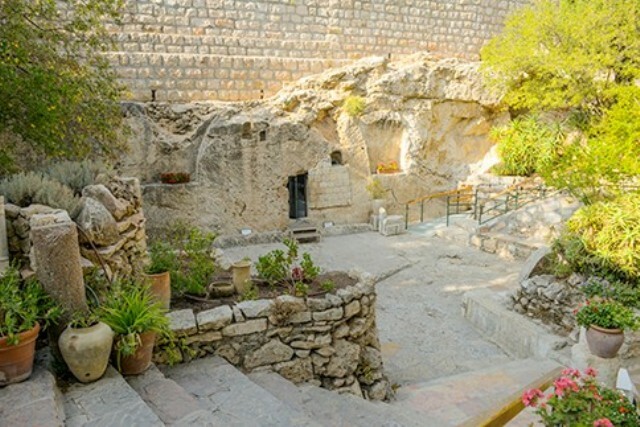 But just in case the church leaders got it wrong, there is an alternative location in Jerusalem for Christ’s tomb — the Garden Tomb. 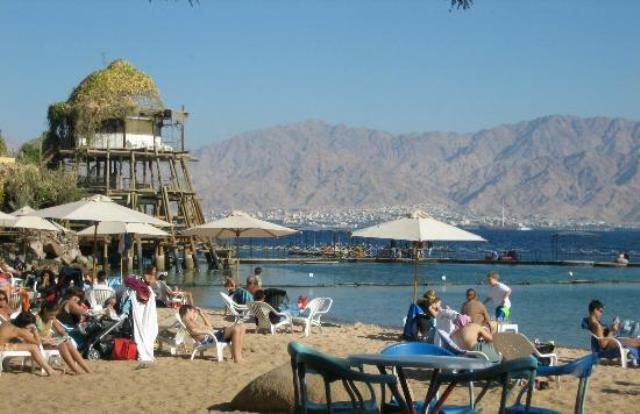 One of Eilat’s premier attractions is its beautiful stretch of beach – the mighty Red Sea. Being a resort city, it prides itself on the sense of indulgence, hedonism and freedom, which reigns even on the beaches. But why not? The beaches in Eilat provide everything you would need for a perfect summer vacation – water sports, parties, food and drinks, nightclubs and almost year-round warm weather. Eilat Reef Beach offers a vibrant atmosphere for those who want to enjoy a great amount of water activities and water sports.